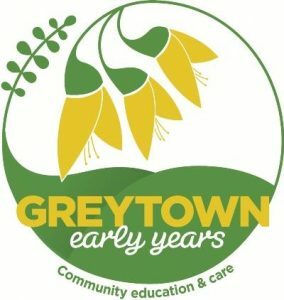 Greytown School is nestled in the heart of Greytown, which is a rural town in the heart of the Wairarapa region of New Zealand in the lower North Island. It is 80 km north-east of Wellington and 25 kilometers southwest of Masterton, on State Highway 2. It was awarded the title of New Zealand’s Most Beautiful Small Town 2017. 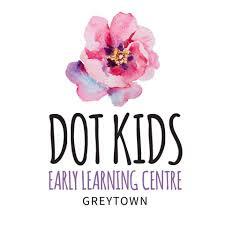 We have four Early Childhood centers in Greytown where the majourity of our children attend prior to coming to our school. We regularly visit each other to ensure we have strong partnerships that enable our children to succeed, as well as sharing the different events within both settings eg: Pet Days, Wheel Day. Click on the images below to learn more about each center or to find out how to contact them. 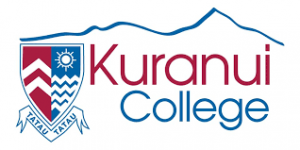 Kuranui College and Greytown School work closely together in a number of ways to maximise our students learning and to build a strong Greytown learning community eg: Our Year 7/8 children attend weekly technology sessions, Kuranui College students regularly visit our school to take sports and PE instruction as part of their learning, performances, sharing facilities etc. 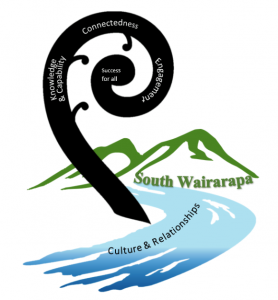 The South Wairarapa learning network established their own Community of Learners (Kāhui Ako) at the end of 2016. Within our, South Wairarapa Kāhui Ako is Greytown School, Gladstone School, Pirinoa School, St Mary’s School, South End School, Dalefield School, St Teresa’s School, South Featherston School, Featherston School, Martinborough School, Kuranui College, and numerous early childhood centers from around the South Wairarapa area. Together with our local communities, we work hard to ensure all the children within the South Wairarapa area are confident and successful learners for now and in the future. To learn more please click on the image. We actively encourage our children to get physically active, have fun and take part in a number of sports and leisure activities within our school and also within our local community through a variety of clubs. 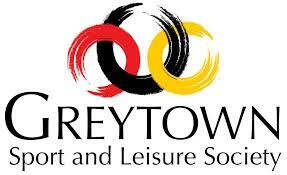 To access these clubs you can contact them directly or to learn more about what is available you can contact Jackie Gray the Executive Officer from Greytown Sports and Leisure. Click on the image to your right to learn more. 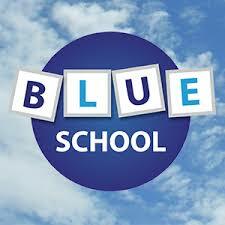 Twice annually at the beginning of the Summer and Winter sports season, we hold a Sports and Leisure sign up day. This enables representatives from our local clubs and Jackie to come and tell our children and parents about what they could do, answer any questions they may have and provide them a chance to sign up or take information home. 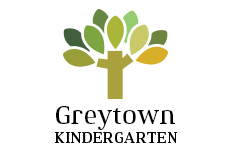 Greytown Trustlands is a registered charity who has significantly supported and enabled Greytown School to be the successful school it is today. In addition, they also support a number of local people, clubs and organisations in a variety of ways. In 2018-2019 they donated $32,400 for Digital Learning Initiatives, Play Based Learning Initiatives and Playground markings (a project led by our Senior Maths Extension Group). To learn more click on their image or check out our recent newspaper article.